Bent Tree Juniors doing exceptional in Tourneys! Last Weekend we had some great results in Tournaments. 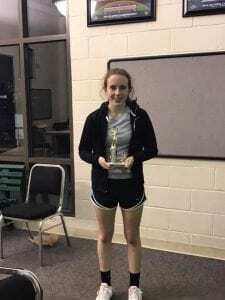 After losing her first round match, Maddie went all the way to the finals in the Norcross Level 3 Tourney consolation draw (winning 3 matches), then just losing to the number 1 seed in the girls 16s. 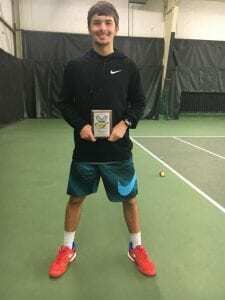 Jacob lost in the first round at the Tennessee Junior State Open Championships, but won the next 5 matches to win the consolation draw at the Level 2 Tourney (Sectional level 4).  Great results for Bent Tree Juniors!